Thought long extinct, the only remnants of the dragon species are a trio of seemingly petrified dragon eggs given to Daenerys Targaryen as a wedding gift. 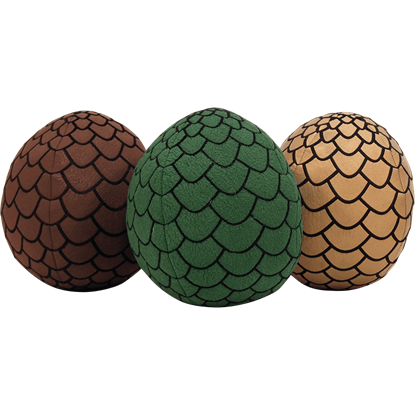 The Game of Thrones Dragon Egg Plush Set includes three colorful eggs. The albino runt of a litter of six direwolf pups, Ghost becomes the loyal friend and fearsome protector of Jon Snow. 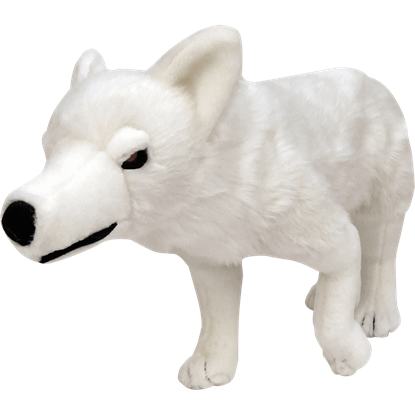 With the Game of Thrones Ghost Direwolf Plush, you can enjoy having your own direwolf companion to snuggle. Bran Stark is visited several times by a three-eyed raven in the popular Game of Thrones TV show on HBO. 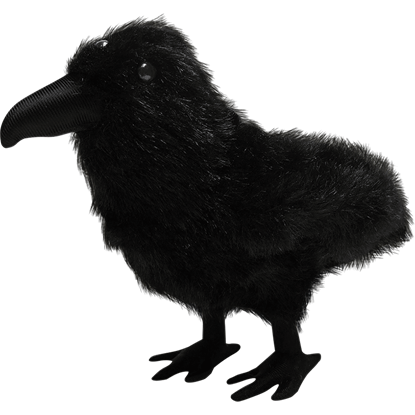 The Game of Thrones Three Eyed Raven Plush recreates this curious bird as a soft stuffed animal for fans to enjoy. Born when Daenerys Targaryen, the Mother of Dragons, placed her prized dragon eggs on the funeral pyre of her husband, Drogon is named for Khal Drogo. 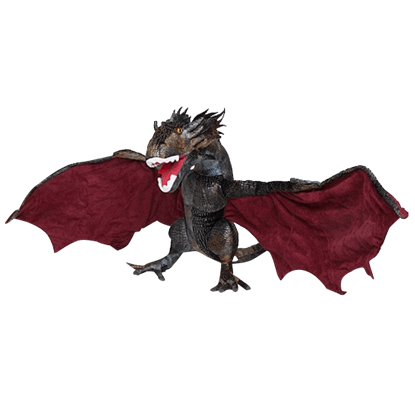 The Jumbo Drogon Plush recreates the aggressive creature as a soft toy. Just look at those shiny, round eyes. Who could resist giving this loveable and huggable rendition of the Merc with a Mouth a big squeeze? 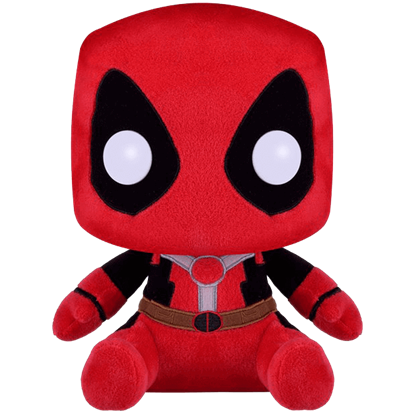 The Marvel Deadpool Mega POP Plush presents an adorable version of superhero, Wade Wilson.